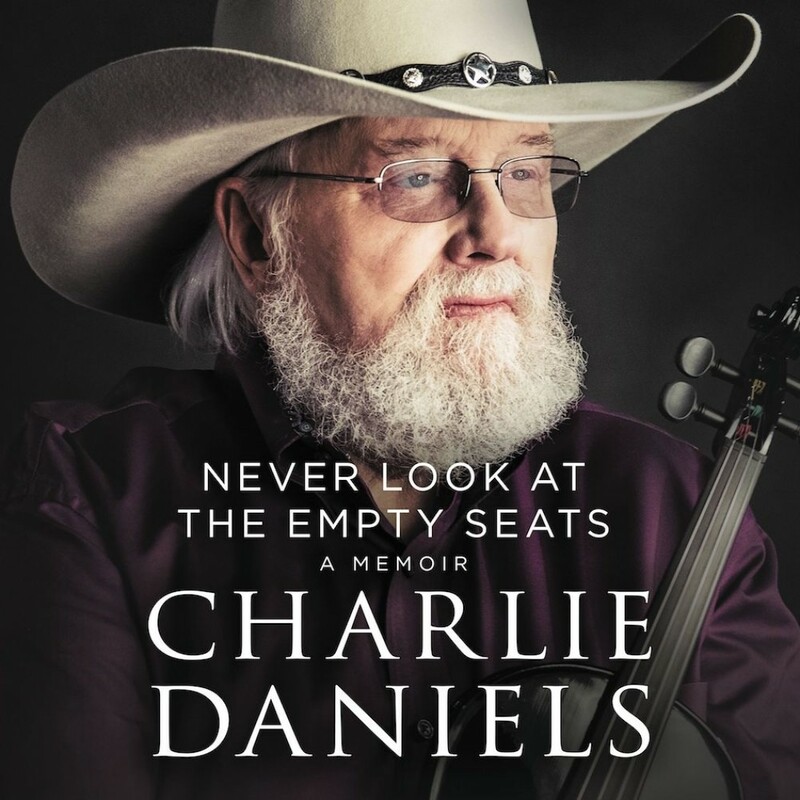 Never Look at the Empty Seats | Charlie Daniels | Audiobook Download - Christian audiobooks. Try us free. The incredible story of a country music legend. Listeners will experience a soft, personal side of Charlie Daniels that has never before been documented. In his own words, he presents the path from his post-Depression childhood to performing for millions as one of the most successful country acts of all time and what he has learned along the way. The book also includes insights into the many musicians that orbited Charlie's world, including Elvis Presley, Bob Dylan, Willie Nelson, Tammy, and many more. Charlie was officially inducted into the Country Music Hall of Fame in 2016, shortly before his 80th birthday. He now shares the inside stories from his earliest days in the 1940s to his self-taught guitar and fiddle playing high school days of the 1950s, through his rise to music stardom in the 1970s, '80s, and beyond. Charlie Daniels presents a life lesson for all of us regardless of profession. "Walk onstage with a positive attitude. Your troubles are your own and are not included in the ticket price. Some nights you have more to give than others, but put it all out there every show. You're concerned with the people who showed up, not the ones who didn't. So give them a show, and...never look at the empty seats!"